Mountains Edge Counseling provides a mixture of mental health and substance abuse treatment programs for adult men and women in an outpatient setting. 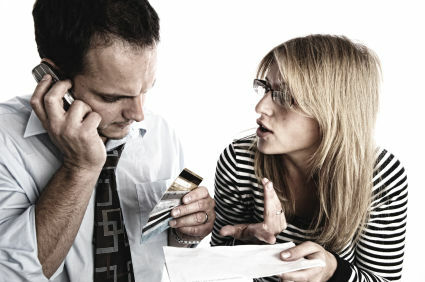 These services include but are not limited to behavioral therapy, motivational interviewing, case management, trauma related counseling, individual and group counseling, anger management and relapse prevention. Payment forms for these services include cash or self payment, medicaid, medicare, state financed health insurance plan other than medicaid and private health insurance. Please contact Mountains Edge Counseling for more information. 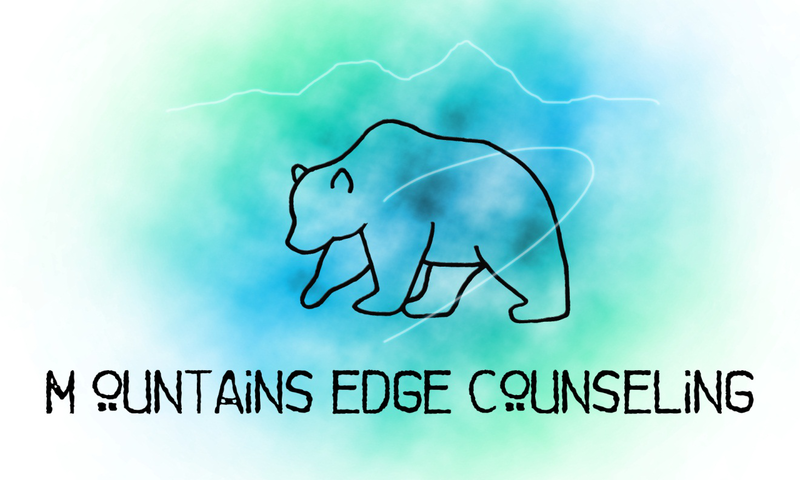 Are you familiar with Mountains Edge Counseling? Help FreeRehabCenters.org users find out answers.